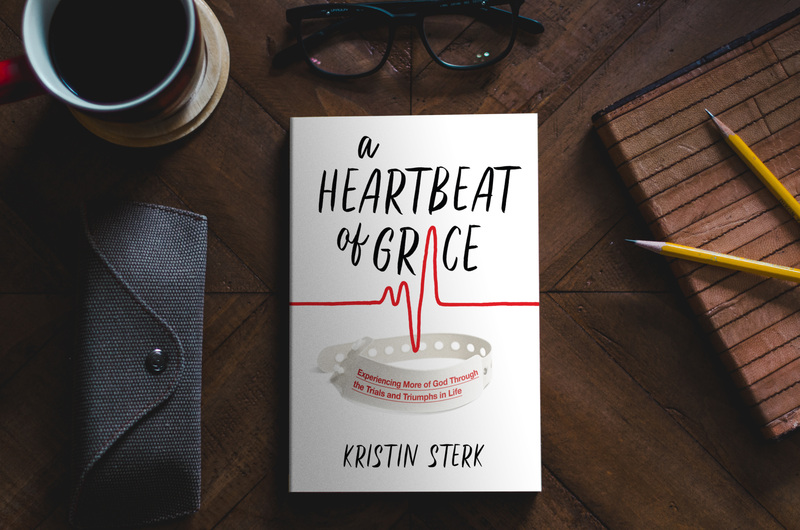 Where A Heartbeat of Grace Is Available! Blog: Click the picture above my profile picture, then click the green Add To Cart button to order it via PayPal! My prayer is that as you read it, you will gain a greater love for God, realize His goodness in every aspect of life, and gain a deeper understanding of who God truly is.